Sometimes our jazz scene seems like a perfect storm – many forces of artistic nature converging on one or two nights. That can make decisions very difficult but there is luxury in having such choices! Don’t get lost in hesitation—whatever you choose, you’ll be a winner. The Hollywood Cabaret/1930s with Arne Fogel, Maud Hixson and Nichola Miller was sold out. I’ll get my tickets early for the 1940s edition (February 26) –it’s already sold out for the Sunday matinee. • Jon Weber at the Artists Quarter (1/28). The encyclopedic sage of piano was in top form, tossing off factoids nearly as quickly as he was inserting quotes into his arrangements of classic tunes, and it was pure delight to have Maud Hixson on hand to give us a taste of the songs of Mickey Leonard, which she and Jon had performed with a stellar cast at New York City’s Metropolitan Room the week before. • Public Newsense at the Artists Quarter (2/3). The Twin Cities Jazz Society’s Young Artists Series hit a high note with one of the youngest bands so far. Even without saxophonist DeVante Jackson (recovering from strep), this group of St Paul teens was tight and invigorating, and trumpeter DeCarlo Jackson’s “My Funny Valentine” belied his 15 years in memorable fashion. No pick-up band, they’ve been working together for a couple years already. • Meditations and Revelations III at MacPhail (2/3). The third installment of the Jazz Thursdays series devoted to the music of Mingus featured a nonet of area titans and stunning music from Mingus’ mid-60s recordings. And pure heaven to hear Dave Karr (on bari) sharing the sax section with Michael Lewis and Chris Thomson. The near-sellout crowd enjoyed some after-show music with MacPhail’s Advanced Jazz Ensemble –Mingus would have approved. Choices, choices. 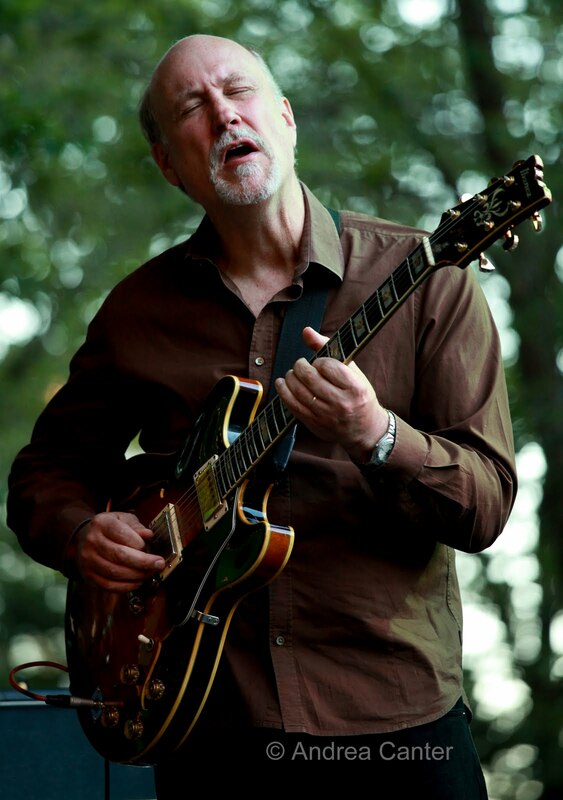 Tonight (2/4), the Dakota hosts a one-night stand with living legend of guitar, John Scofield (two shows). Scofield was in town for the Twin Cities Jazz Festival last June, with his Piety Street Band, and there was a near riot when some overly excited fans had to be escorted out. Should be a lot calmer at the Dakota but the music will be no less provocative. The veteran of tours with Mingus, Metheny, Burton and Miles, Scofield brings eclectic muses to every project. Tonight he's bringing in a worthy trio with Ben Street on bass and Bill Stewart on drums. On the south end of Nicollet Mall, another living legend goes solo tonight, with a rare appearance of Matthew Shipp in an all-acoustic piano gig at the Loring (formerly known as Music Box) Theater. Although his recent electronic experiments have won critical acclaim, Shipp’s new double CD takes his “Art of the Improviser” to higher levels of acoustic music, perfect for the intimate concert hall setting. It might work to catch Shipp and dash off to the Dakota for Scofield’s late set? Fortunately there are two opportunities to catch the Atlantis Quartet at the Artists Quarter this weekend (2/4-5). Brandon Wozniak, Zacc Harris, Chris Bates and Pete Hennig have been collaborating for a few years now, and it just keeps getting more and more interesting as they add original fare to their playbook. 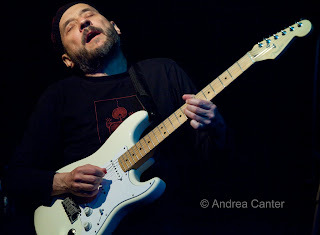 Of course some of their most intriguing material has come from reworking iconic material from John Coltrane, Herbie Hancock and Led Zeppelin. There’s also two opportunities to hear one of the most innovative ensembles in music, the Kronos Quartet, playing two totally different programs at the Walker Art Center (2/4-5). Not jazz in the usual sense (is there a usual sense?) but lovers of experimental music will find plenty to tickle the mind and ear, including a new work from Maria Schneider (Saturday). 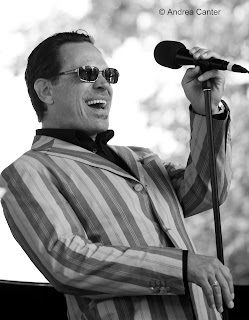 Getting past the weekend and Super Sunday, Kurt Elling makes another much-anticipated return to the Dakota (2/9-10), bringing his working trio headed by long-time pianist/arranger Laurence Hobgood and added attraction, guitarist John McLean. With Harish Raghavan on bass and Ulysses Owens on drums, this would be a great band even without Elling. But Elling of course is one of a kind, and one of the most scintillating and creative vocal talents of the modern era. McLean may not be well known but has been a mainstay of the Chicago jazz scene for years; I caught Elling with McLean at the 2010 Detroit Jazz Festival –it’s a magical pairing. 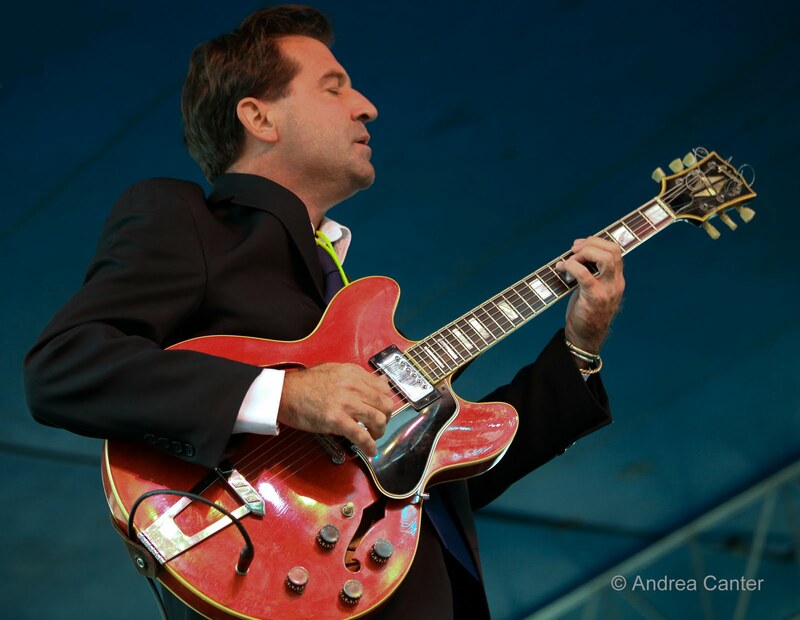 Making their AQ debut, the Willie Akins Quartet comes to the Artists Quarter on Wednesday (2/9). An accomplished saxman, St. Louis –based Akins has a resume that includes Roy Haynes, Jack McDuff and McCoy Tyner. He’s bringing along pianist Simon Rowe from Fargo, fellow St. Louis artist Willem Von Hombracht on bass, and the volcanic drummer from Roy Hargrove’s band, Montez Coleman. • Friday (2/4): “Community Pool: Deep End Music Series” at the Black Dog (tonight with Nathan Hanson, Brian Roessler and Peter Leggett); Milo Fine Free Jazz Ensemble at the West Band School of Music, James Buckely Trio (with Bryan Nichols and JT Bates) at Café Maude. • Monday (2/7): Charmin Michelle and Denny Malmberg at Fireside Pizza (Richfield); Headspace at the Artists Quarter; Zach Lozier (trumpet) with Tanner Taylor and Mac Santiago at Jazz Central. • Wednesday (2/9): Charmin Michelle and Denny Malmberg at Fireside Pizza (Richfield); Steve Kenny and the Bastids, a reincarnation of the TEFSA ensemble, start a weekly early set gig at the AQ.